When you are looking for a great way to improve your business operations and to boost functionality and efficiency, the clear solution is to invest in a modern point of sale system. There are customized POS system solutions available for many types of business environments. For example, some are designed for use in a restaurant or food services environment while others have features and benefits that are better suited for use in a retail environment. Because of the variations in these systems, the benefits that you may enjoy by using them will vary from system to system. However, there are some general advantages that you will have access to with most of these systems. The main purpose of a POS system is to help you and your employees facilitate sales transactions, so they can speed up sales processing while also helping you to track sales and inventory. 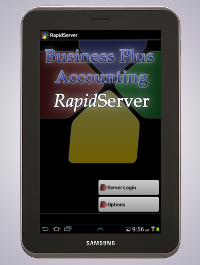 Some provide you with the opportunity to generate detailed, customized reports. They can be used to help you better determine when you need to order more supplies for your restaurant or more products to stock your store shelves with. 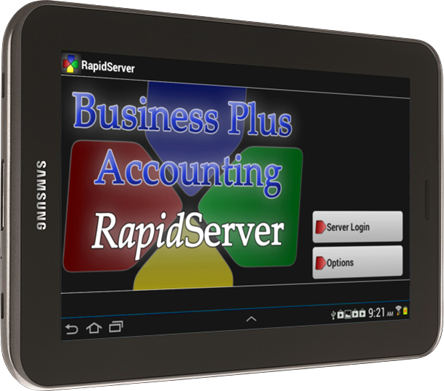 Many of today's advanced point of sale systems also have an employee log in feature. They may be designed to allow employees to punch in a code to log their hours, or they may give employees the ability to swipe a card when logging in. This makes it easier for employees to honestly track hours, and it can facilitate the payroll processing task in your company. 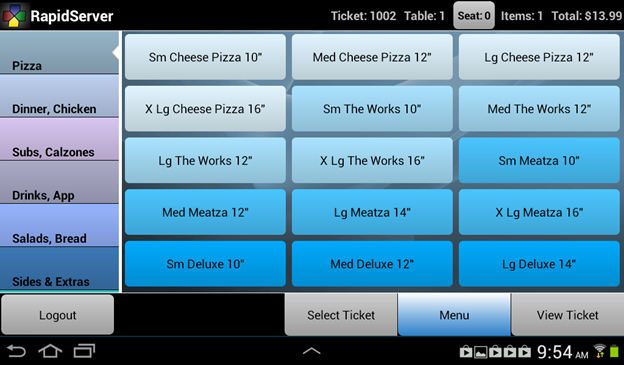 In addition, some highly advanced systems have a tablet-style feature that can be used in restaurant environments. These give waitstaff the ability to instantly input orders into the system while standing at tables and for the kitchen to quickly begin working on orders. This means customers will get their orders more quickly, and your restaurant can serve customers more efficiently for maximum profitability. These are only a few of the benefits associated with using a POS system. By reviewing some of the more advanced point of sale systems available to choose from, you can learn more about how you can take advantage of the benefits they provide.